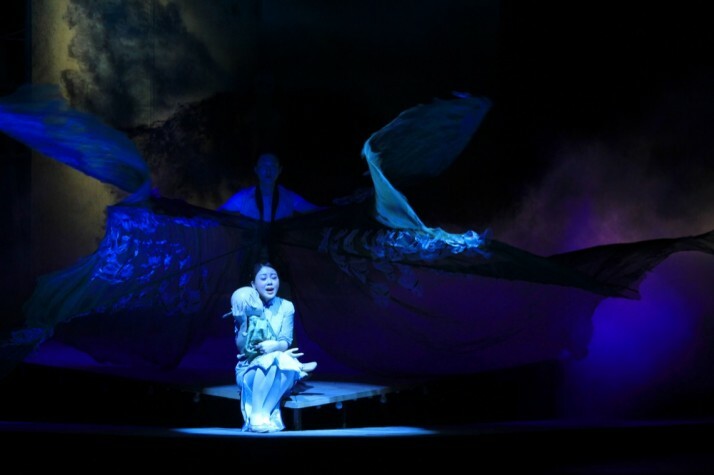 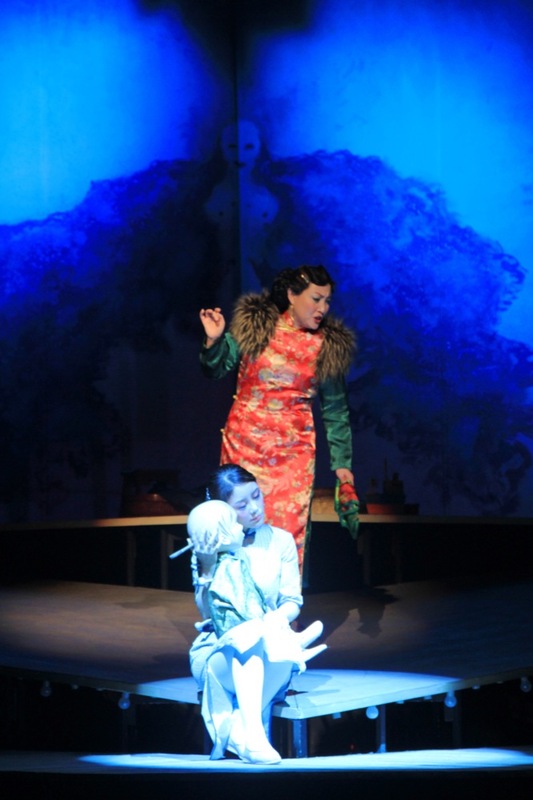 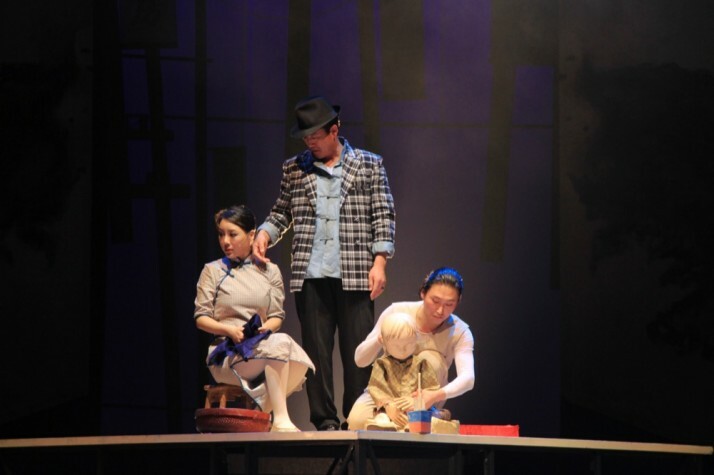 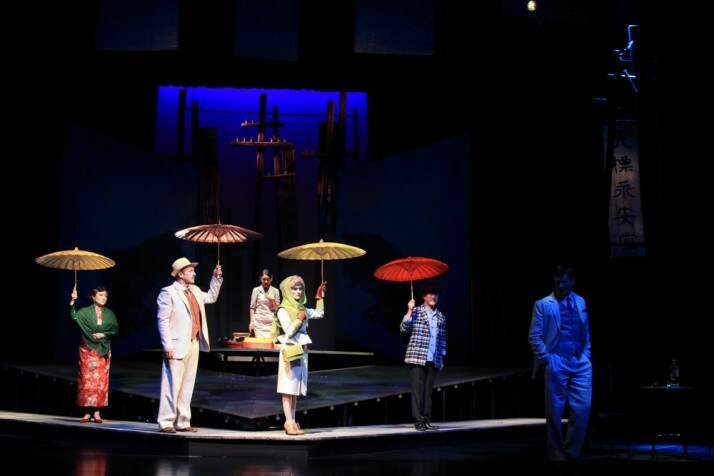 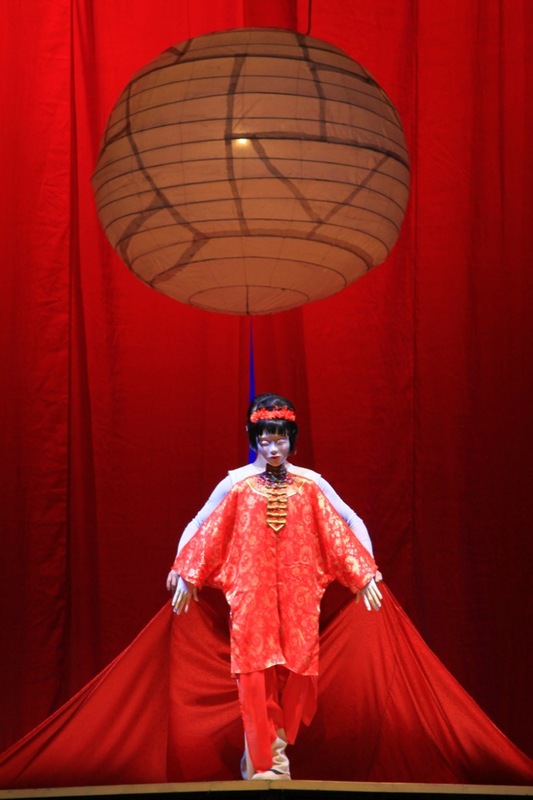 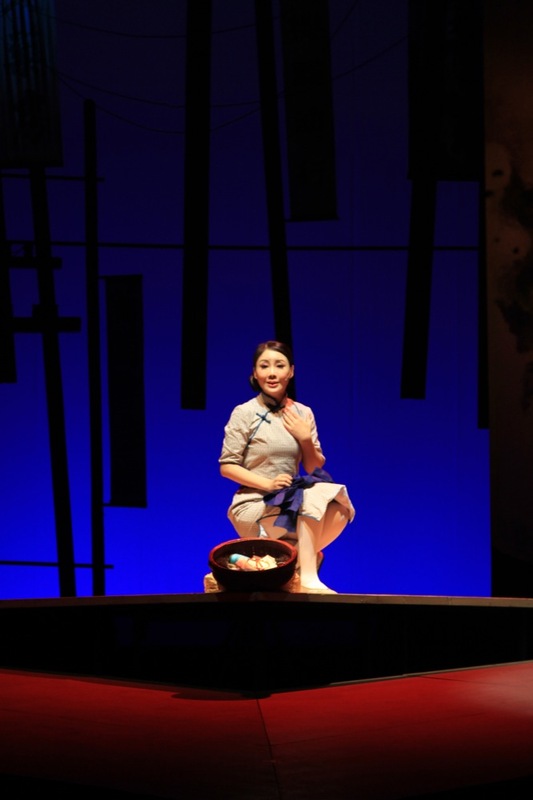 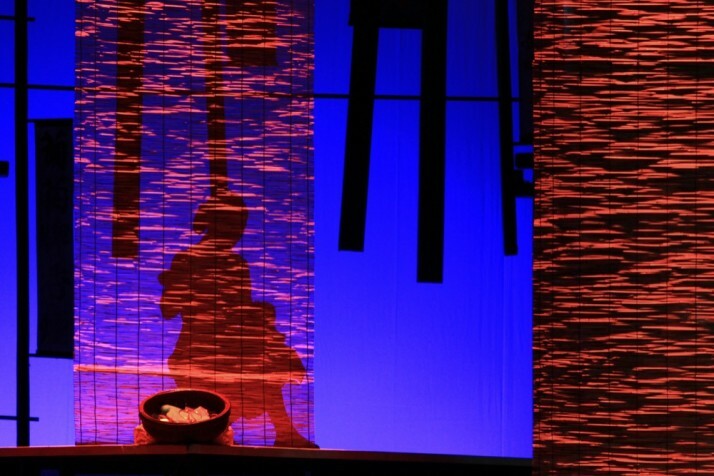 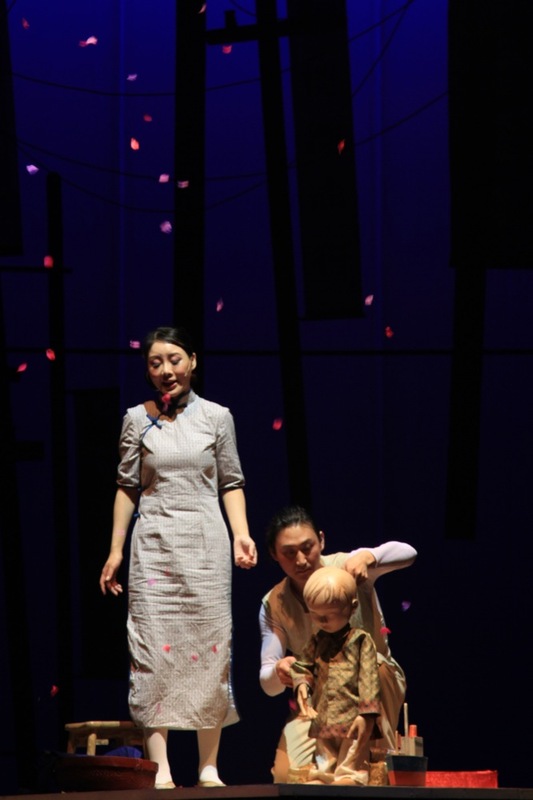 Cho Cho is a modern telling of the Madame Butterfly story written by Australian Playwright Daniel Keene. 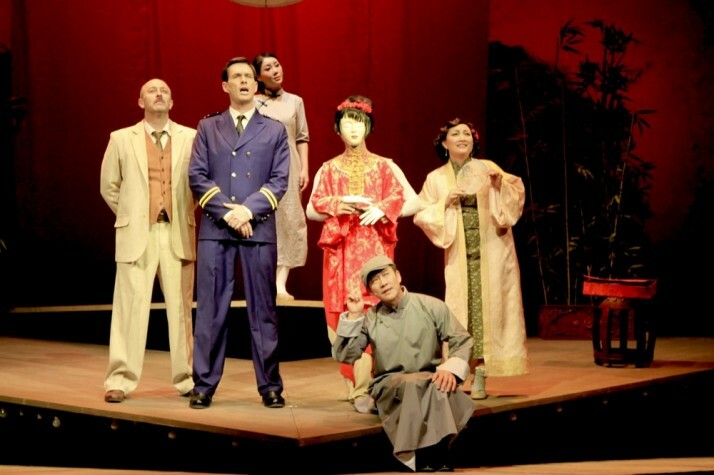 This new bi lingual production is in association with The National Theatre of China, Playking Productions and The Arts Centre Melbourne. 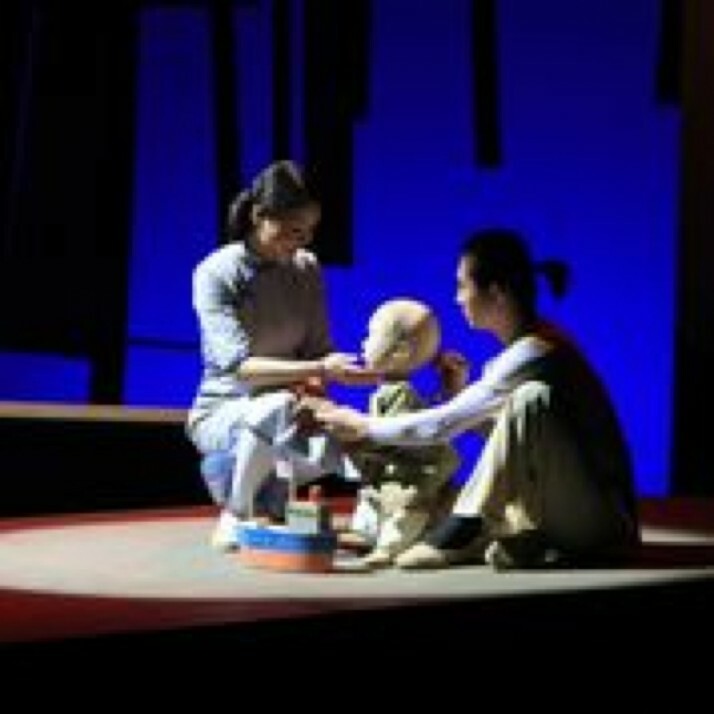 The features new music by Chinese composer Cheng Jin and puppetry.